"Maharani Bagh Orchard and Retreat is established in one of the most serene locales of lush greenery near Rankapur, Rajasthan. 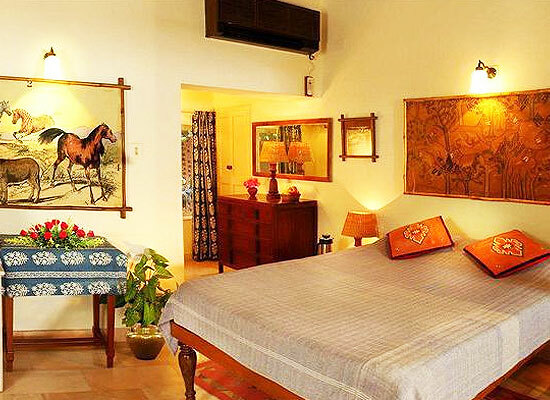 The beautiful retreat lies in close proximity of Jodhpur, Udaipur and Mount Abu. Built by the Maharani of Jodhpur in the 19th century as the retreat for the royal family, the heritage resort has all the ingredients of a truly relaxing vacation. The lush ambiance of the environs has made it a charming habitat for numerous species of birds. The heritage hotel has retained its charm and added modern luxuries. Guests are treated to a pampering experience. Laid out by Maharani of Jodhpur, this used to be a favorite retreat for the royal family. 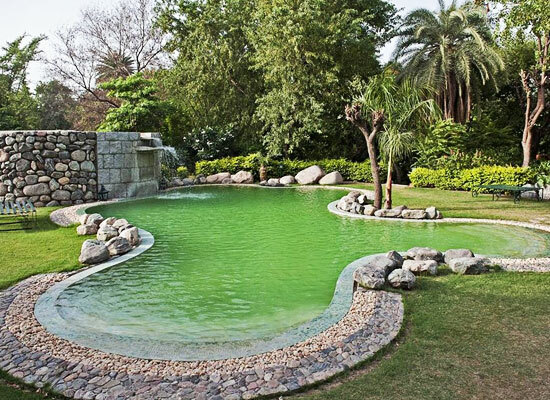 Built in the late 19th century, Maharani Bagh Orchard is the idyllic location for all you nature lovers out there. Amidst the acres of greenery and the medieval aura the Maharani Bagh Orchard is the perfect hideaway for tourists from their fast paced city life. 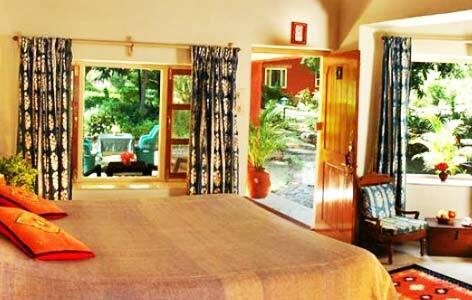 There 16 luxury rooms in the Maharani Bagh Orchard, Pali which are the comfort zones of tourists. Enjoy the comfort of the well furnished rooms of Maharani Bagh Orchard which has balconies that overlook the lush acres of greenery around. 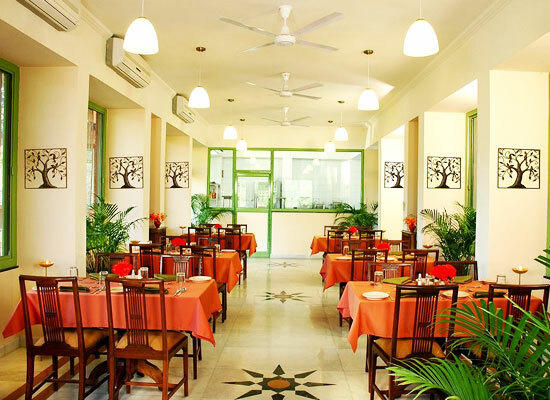 The in house restaurant of Maharani Bagh Orchard, Pali serves excellent delicacies to the guests. Named after the Paliwal Brahmins of Rajasthan, Pali is located in one of the most serene and green locales in Rajasthan. Tourists from all over visit this ancient town near Ranakpur for its natural beauty as well as age old temples. The major tourist attractions of Pali are Hatundi Rata Mahabir Temple, the Surya Narayan Temple and also the Ranakpur Jain Temple.